Come meet children's book illustrator Raul the Third! He will be sharing his award-winning Lowriders in Space graphic novel series. 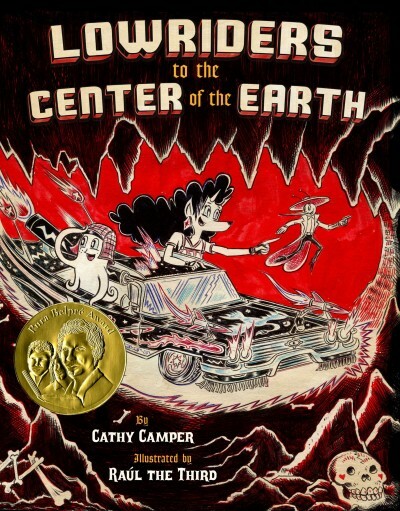 In 2017, Raul the Third won the Pura Belpre award for outstanding work by a Latino/Latina writer/illustrator from the American Library Association for his illustration of Lowriders to the Center of the Earth. Raul the Third is also a widely-exhibited visual artist and has taught in the education departments of the Institute of Contemporary Art, Boston, and the Museum of Fine Arts, Boston.